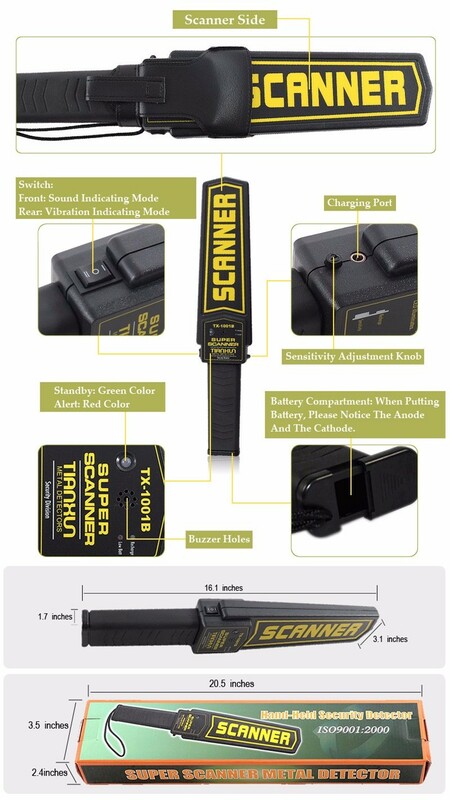 TX-1001B Super Scanner hand held Metal Detector is the upgraded product. TX-1001B Super Scanner hand held Metal Detector is the first hand-held metal detector which could distinguish ferrous and non-ferrous.The product uses the CMOS-IC to detect the ferromagnetic objects (metal object) more quickly. Compared with the traditional Detector, it adopts more advanced audio-visual alarm and shock alarm with higher detecting sensitivity and more accurate alarm. And it also has more affordable price, more economies power consumption, longer working hours. Meanwhile, the Detector has nice out-look, small in size, light in weight, compact, convenient in operation, and shock-resistance. 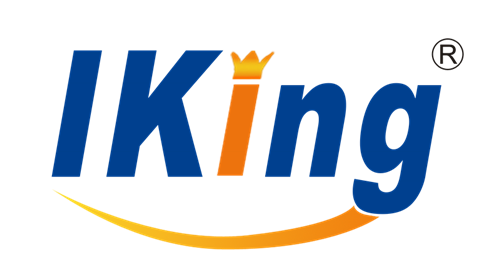 So it is an excellent tool to help you to inspect illegal goods. At present, the High Sensitivity Handset Metal Detector has been adopted by the 21st World University Games, The Great Hall of the People, Beijing Bureau for Public Security etc . It is mainly used in some security inspection such as airport, station, customs, harbor, stadium (gymnasium), public security, frontier guard, safeguard organizations, testing and detection for precious metal (e.g. used in bullion crafts factories, electronic component factories), security inspection in mass assembly and other circumstances requiring security inspection.